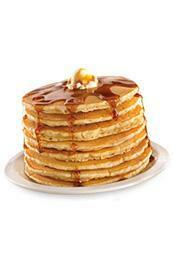 FEBRUARY 2--Criminal charges have been dropped against the Chicago woman who allegedly threw punches at a Denny’s waitress upon being told that she could not share her $4 all-you-can-eat pancake special with a table of friends. 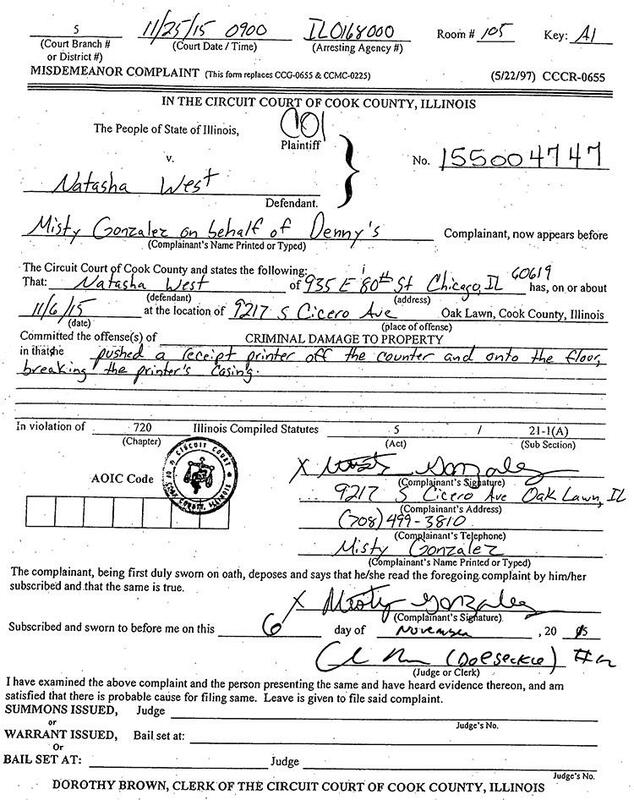 Natasha West, 28, was busted in November following a disturbance at a Denny’s in Oak Lawn, a Chicago suburb. 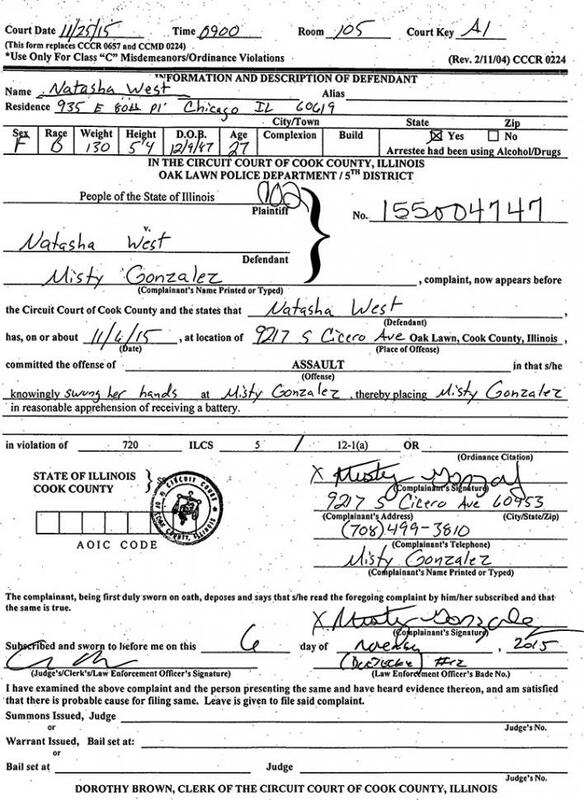 After worker Misty Gonzalez told West that the eatery’s unlimited pancake offer was limited to a single diner, West cursed out Gonzalez and “swung her hands” at the restaurant employee, according to court records. While West’s punches did not land, she did succeed in damaging a receipt printer that she pushed off a counter, investigators noted. West, seen above, was charged with assault and criminal damage to property, both misdemeanors. She was apprehended after leaving Denny’s in an auto before police could arrive at the eatery. The unemployed West--whose party also bounced on their Denny’s check--was released from custody after posting $1500 bond. 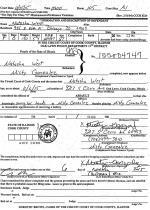 But when Gonzalez, the complainant, recently failed to appear in court, the charges against West were dismissed, records show. 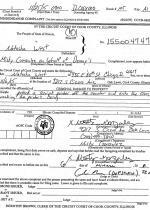 Additionally, West's bond was refunded due to the counts getting dropped. While prosecutors could seek to reinstate charges against West, they have not moved to do that since the criminal matter was dismissed in December.